While similar to Fox Meadows in the exterior Colorado-style architecture, Harmony Village consists of five larger buildings. Each of these buildings has been constructed to provide an ideal square footage for each tenant. The design also enabled each owner to choose their own specifications to meet their needs. Surrounded by restaurants, entertainment and the Harmony Campus Hospital, Harmony Village provides a perfect location for an array of small businesses to flourish in the contemporary, bustling area. 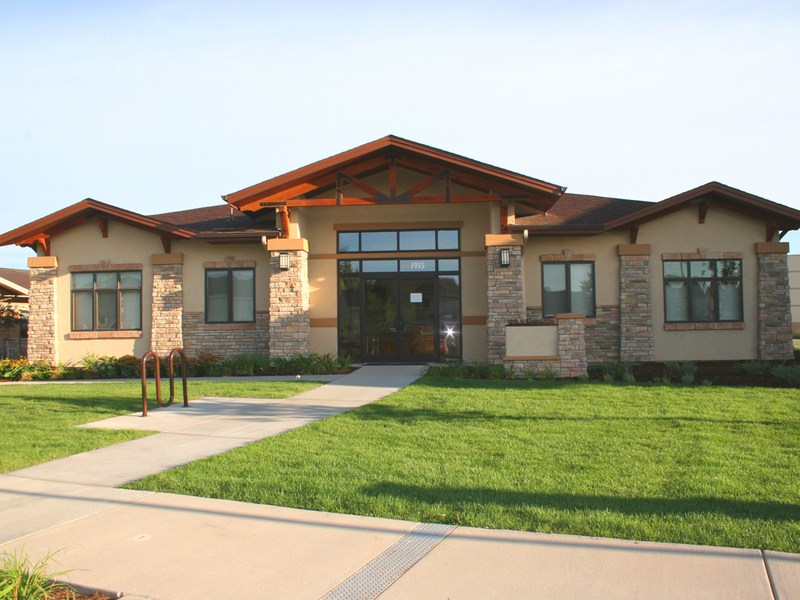 Harmony Village is home to numerous types of medical offices as well as legal, finance, and business administration services.